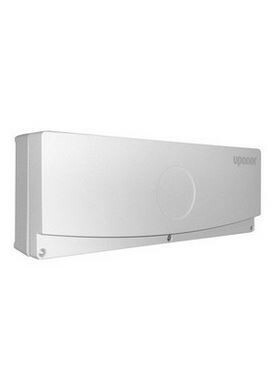 The Uponor Wired 230V 8 Zone Wiring Box allows you to control up to 8 thermostats and 16 manifold actuators. Included are two volt free relays for pump and boiler control. Night setback facility when used with a remote time clock.